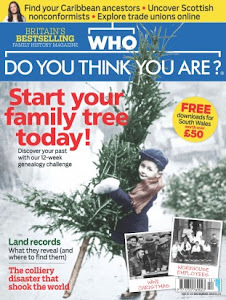 Search My Ancestry: Want to hear your ancestor's voice....? 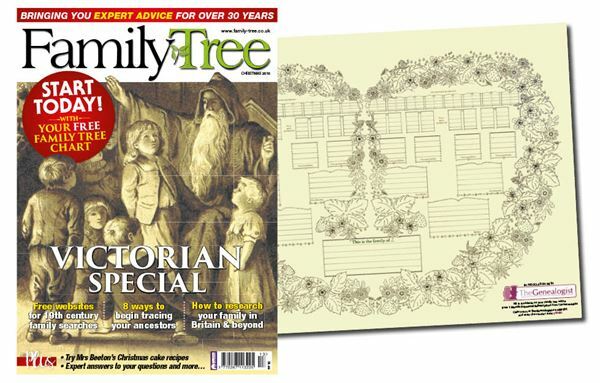 Want to hear your ancestor's voice....? If only they could shout a little louder! 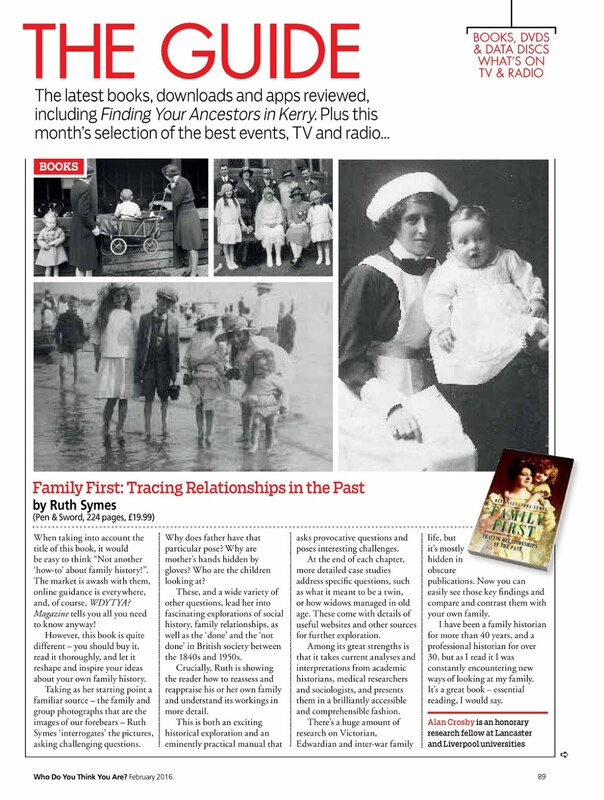 Accessing how an ancestor might have spoken can be a difficult but rewarding task. Wouldn’t it be wonderful if we could hear the voices of our ancestors? Not just second-hand through the anecdotes told about them by subsequent generations, but first-hand, just as they spoke? Sadly, despite a longish history of sound recording stretching back to the 1860s, recorded evidence of the voices of our ordinary ancestors is most unlikely to exist before the last decades of the twentieth century. 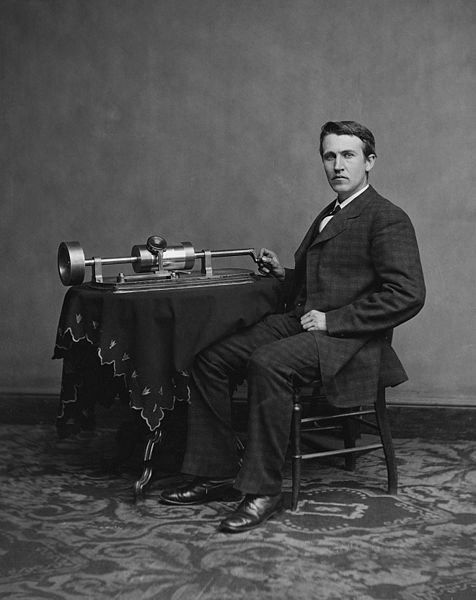 The first machine capable of both recording and reproducing sound was the phonograph invented by Thomas Edison in 1877 (this image is probably from April 1878). The machine worked by producing a physical trace of the variations in audio-frequency created by the human voice on a wax cylinder. It was extremely rare, however, for a human voice to be captured with any degree of clarity before the last decade of the Victorian period. At around this time, many well-known or significant people made recordings of their voices which can now be accessed through the video site You Tube (www.youtube.com/). These included the poets Robert Browning (1889) ( https://www.youtube.com/watch?v=OYot5-WuAjE) , the actress Sarah Bernhardt (1903) (https://www.youtube.com/watch?v=FjyB18FVGNc), and the German statesman Kaiser Wilhelm II (1914) (https://www.youtube.com/watch?v=eBKzCt-0DyY). It’s worth just tapping in a famous name from history on the You Tube site and seeing what comes up. It’s possible, of course, that you might have fragments of recordings of the voices of ordinary people who lived in the twentieth century captured on telephone answering machines or office dictaphones. Another early method of voice recording - the Voice-o-graph machine - was popular between the 1930s and the 1960s in fairgrounds, on piers and in amusement arcades. 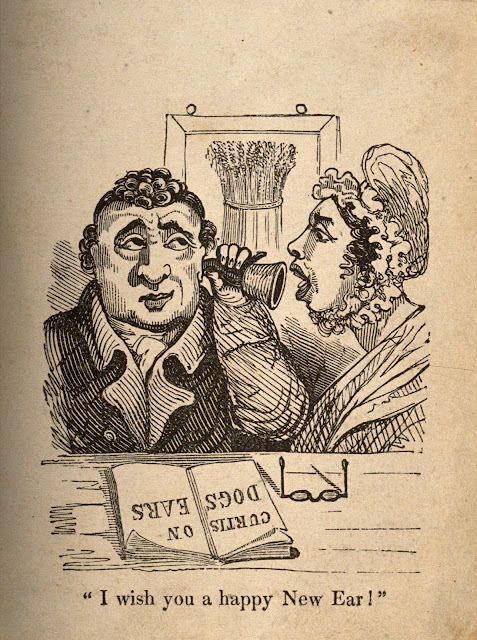 Users paid to enter a booth where they were encouraged to record themselves speaking or singing for up to two minutes. The subsequent recording was made into a disc of laminated cardboard six inches in diameter. This could then be mailed to friends or family as a sort of talking telegram or ‘audio postcard’ which could be played on the receiver's home record player. The discs were rather flimsy and could only withstand a few playbacks. They were eventually superseded by the tape recorder in the 1970s. For more detail see www.obsoletemedia.org/Voice-o-graph. 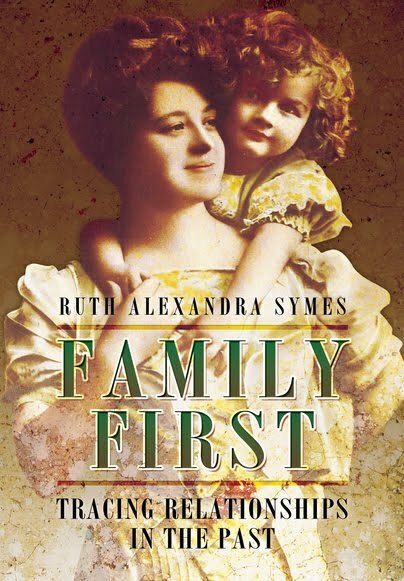 If (as is most probably the case) none of these kinds of records are available in respect of your family, there are, nevertheless, a surprising number of other ways in which you might get close to the sound of your ancestor’s voice. You can get an approximation of how your ancestor might have sounded by listening to audio recordings of people who come (or came) from the same part of the country. The easiest way to access these is probably through the video site You Tube (www.youtube.com/). Just type in the kind of accent or dialect that you would like to hear and sit back and watch. 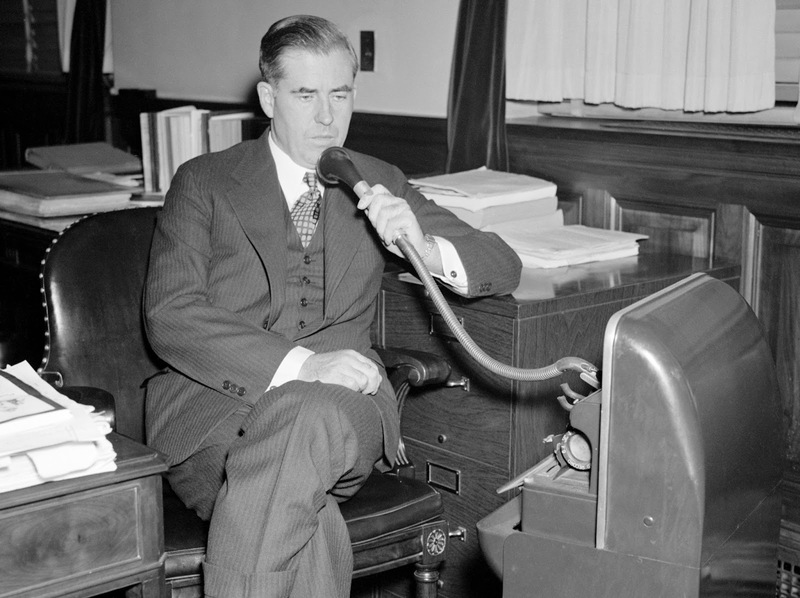 Henry Wallace, U.S. Secretary of Agriculture, using a dictaphone on 20th September 1937. Dictaphones (trademarked by the Columbia Graphaphone Company in 1907) were used in offices and courtrooms throughout the early part of the twentieth century until they were replaced by digital recording in the 1980s. One rich example of a locally-held sound resource is The Greater Manchester Sound Archive (http://www.archivesplus.org/news/greater-manchester-sound-archive/). You can listen to over 5,600 sound recordings on cassette, CD and via mp3 download at Central Library, Manchester at any time, and (by appointment) at other libraries around the Greater Manchester area. 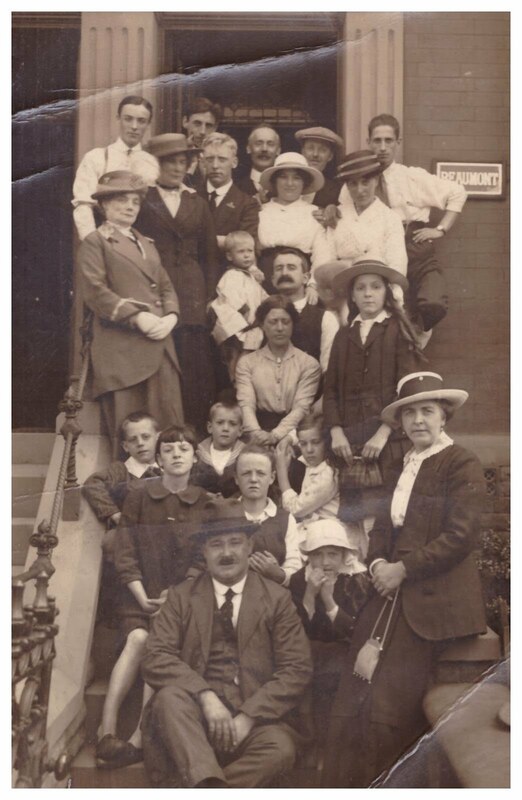 The ‘Oral Histories Collection’ includes stories of places, dialects, communities, immigration, war, pastimes and industries around Greater Manchester. Of particular interest are the Paul Graney Memory Tapes (collected by an amateur sound collector from the 1950s to the 1970s) which include interviews with prostitutes, the homeless, poachers, canal men and mill girls. The British Sound Archive (http://sounds.bl.uk)/ online includes over 50,000 (recordings selected from the entire collection of over 3.5 million sound records held in the British Library, London). In the Accents and Dialects section, you can listen to excerpts from the Survey of English Dialects (SED) which was conducted by researchers at the University of Leeds under Harold Orton between 1950 and 1961. People in 313 areas of Britain were interviewed; these were mainly men over the age of 65 in low-level occupations living in rural areas. A second area of interest might be the Oral History section which includes historical interviews on all sorts of subjects from food, to architecture to the steel industry with an important subsection that includes interviews with Jewish survivors of the Holocaust. Another useful online resource is Soundcloud (https://soundcloud.com/). Various museums and historical institutions have uploaded material to this site. Simply type in the region or the subject in which you are interested in the search box and see if anything relevant comes up. A stunning example is a military man’s reminiscences of his time at Gallipoli https://soundcloud.com/archivesplus/fusilier-2 which has been uploaded by the Greater Manchester Sound Archive. Meanwhile, the Speech Accent Archive (http://accent.gmu.edu/ ) collects together thousands of accents in spoken English from around the world. This is a fascinating resource set up by Professor Steven Weinberger at George Mason University. Speakers have been recorded reading the extract below, which contains all the main sounds in English. Please call Stella. Ask her to bring these things with her from the store: six spoons of fresh snow peas, five thick slabs of blue cheese, and maybe a snack for her brother Bob. We also need a small plastic snake and a big toy frog for the kids. She can scoop these things into three red bags and we will go meet her Wednesday at the train station. If you know exactly where abroad your ancestor came from to the UK, you can tap in the place name,( and even refine your search by the gender and age of the speaker) in order to hear a person with similar characteristics speaking this paragraph. Alternatively, if you have a voice recording of an ancestor (or even just a memory of an ancestor’s voice), you can compare it with the store of accents on the site to determine which country (and even which part of a country) an ancestor might have come from! 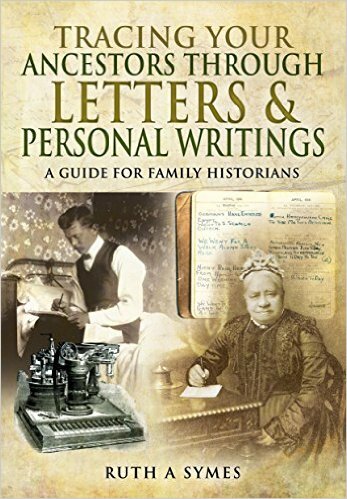 Sometimes, you might get a glimpse of what an ancestor sounded like from a written source, a letter or diary for example. On Thursday 17th March 1836, for instance, Queen Victoria recorded in her journal that ‘(Cousin) Ferdinand speaks through his nose and in a slow and funny way, which is at first against him, but it very soon wears off.’ At other points in the journal she refers to the ‘peculiarities of [Ferdinand’s] voice and manner of talking’ and his ‘merry funny voice.’ Such references in personal writing are more likely to occur, of course, if the person in question had a voice that was distinctive or unusual in some way. 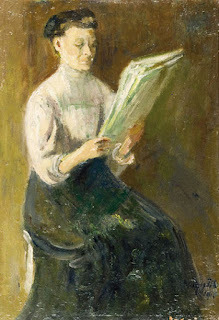 Ancestors who turn up in newspaper reports (found, for example, by searching www.britishnewspapersarchive.co.uk) are sometimes accompanied by written accounts of statements that they made. Likewise, defendants and plaintiffs in court records (to be found in local archives and County Record offices) might have had their words recorded. When, for example, working man and jury member Benjamin Gonalay was signed in as a jury member at a court in Shoreditch, London in August 1875, he was asked how he spelt both his first name and his surname. He answered belligerently, ‘How do I know? I tell you I can’t write. My son knows but he ain’t here. There’s only one way of spelling Benjamin.’ There is enough detail in this transcript of Gonalay’s voice in The Evening Telegraph for us to be able to sense something of his class status and his personality. The content of this particular example also reminds us that without such documentation of speech many illiterate people would be lost from history entirely. 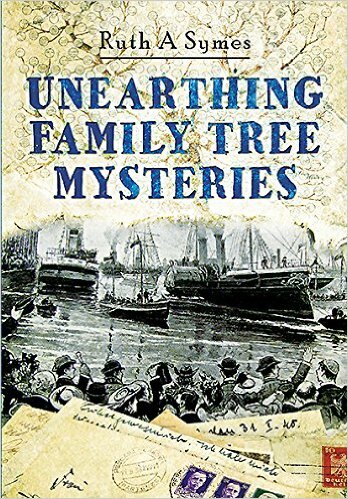 A further offbeat way in which you might learn something about the way in which your ancestors spoke is by thinking a little about words and phrases that might have been passed down from them to the current generations of your family. The phrase ‘A dimple on the chin, the devil within,’ for example, is of Irish origin and may have come to Britain with immigrants in the mid nineteenth century. 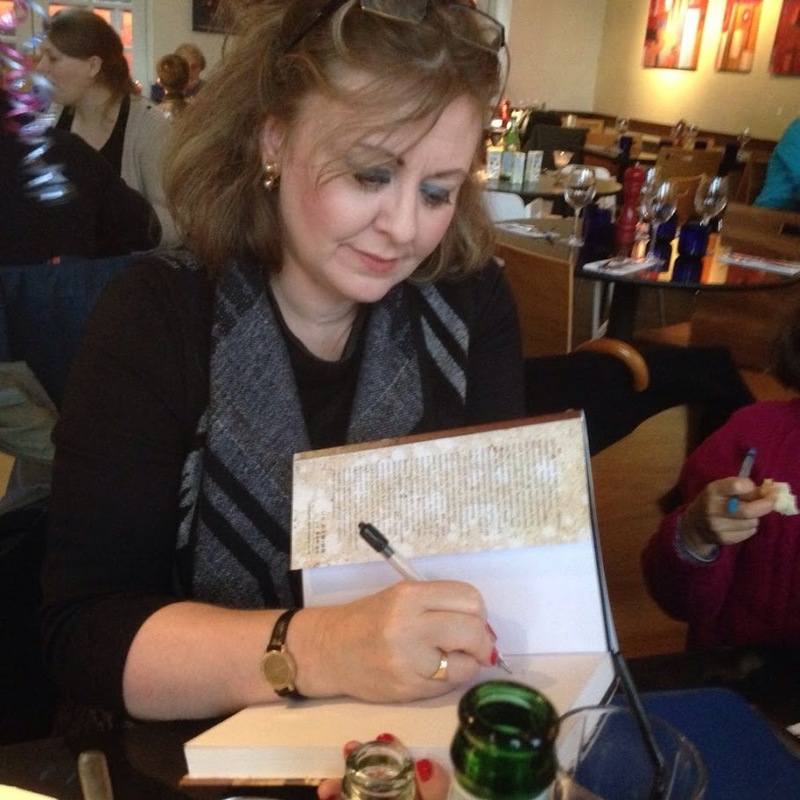 For more on inherited phrases see my article ‘By Word of Mouth’ (http://searchmyancestry.blogspot.co.uk/search?q=by+word+of+mouth). The most interesting inherited phrases in your family will probably be those which describe the weather, eating or toileting habits, and often have a metaphorical element. One of the most intriguing old sound recordings available for general consumption online today is a 20 second snippet recorded on a wax-coated cardboard cylinder (graphaphone) that purports to be of the voice of Queen Victoria. It is in fact, fairly certain that Queen Victoria allowed her voice to be recorded by solicitor Sydney Morse (who had distant connections with the pioneer of sound recording - Alexander Bell), in an early experiment conducted at Balmoral in the autumn of 1888. What is less clear, however, is whether this recording found in the Science Museum, London, is the actual one. Queen Victoria whose voice recording (apparently made in 1888) has intrigued and baffled historians. Paul Tritton. 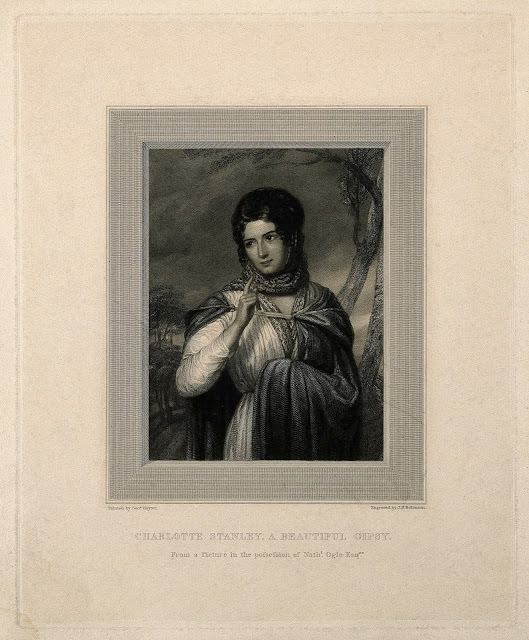 The Lost Voice of Queen Victoria: The Search for the First Royal Recording. London: Academy Books, 1991.
http://cadensa.bl.uk/cgi-bin/webcat Sound and Moving image catalogue at the British Library. https://manchesterarchiveplus.wordpress.com/2016/05/12/who-was-paul-graney/ About Manchester Sound Collector, Paul Graney. http://news.bbc.co.uk/1/hi/magazine/6968321.stm How the BBC Sound Archive came into being. http://www.recording-history.org/HTML/answertech1.php The history of the telephone answering machine. 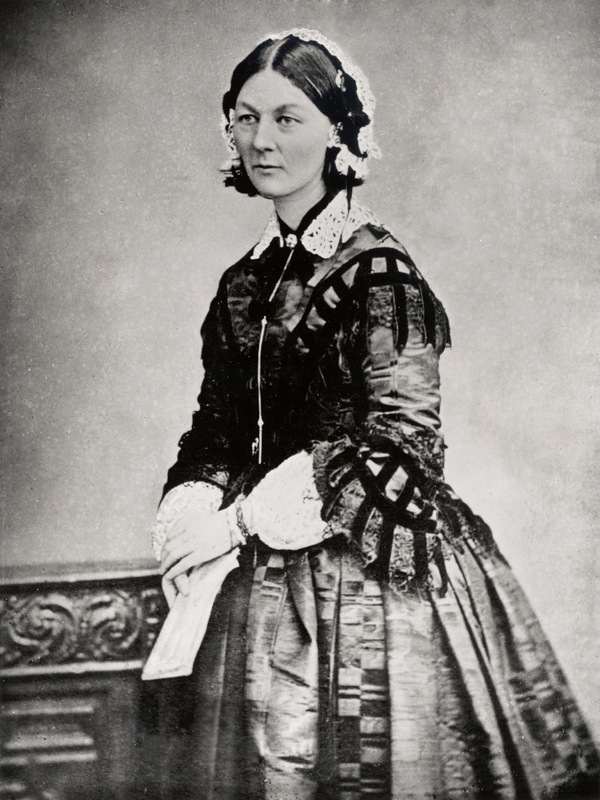 http://www.telegraph.co.uk/news/newstopics/howaboutthat/11341071/Seven-unique-voices-saved-by-the-British-Library.html Listen to the voices of such historical figures as nursing pioneer Florence Nightingale, suffragette Christabel Pankhurst, writer James Joyce, poet Alfred Lord Tennyson and actor Noel Coward. 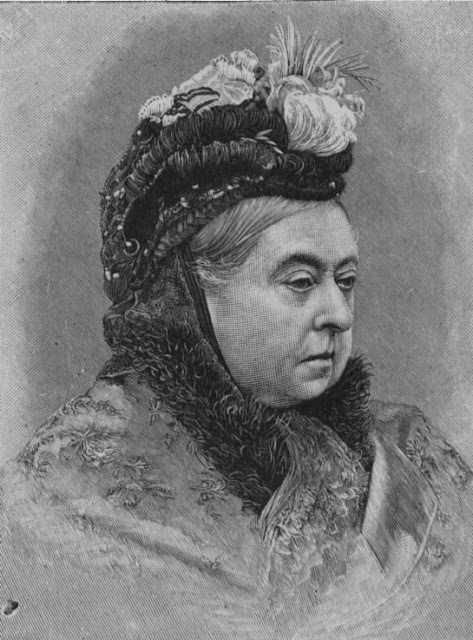 http://www.smithsonianmag.com/history/in-search-of-queen-victorias-voice-98809025/ Article by Mike Dash on the early recording of Queen Victoria’s voice. 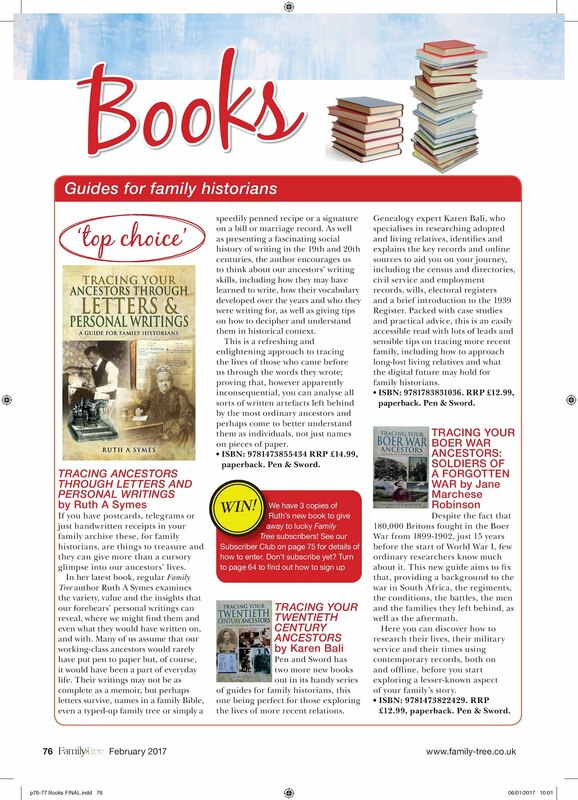 This article was first published in Discover Your Ancestors online periodical 2017.